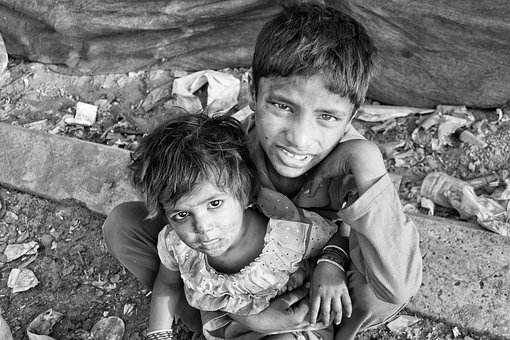 TRF also has a strong charity objective to help alleviate poverty, hardship and distress amongst women, children and the underprivileged mainly in Rajasthan focusing on education, health and ecology. Walk the Walk is the largest grant making breast cancer charity in the UK. 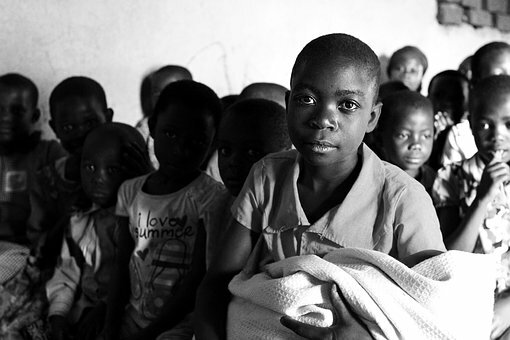 Everybody taking part in challenges is raising money for Walk the Walk and they then grant the funds to other charities and organisations so that they can reach their goals and ambitions. 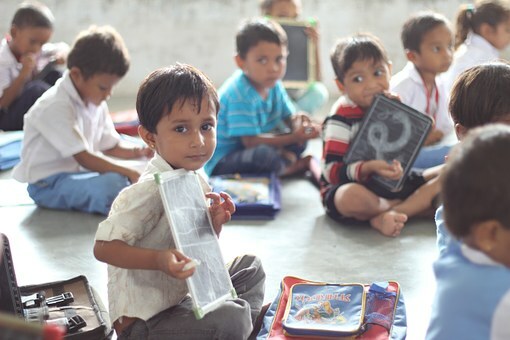 AMFAM is supporting foodforeducation.org.uk, an organisation that strives to tackle the issues of classroom hunger and educational access in India. 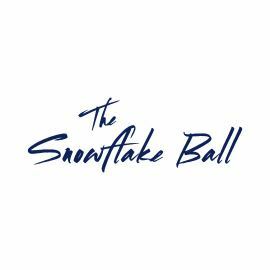 The Snowflake Ball is a non-profit organisation that organises an annual Fundraising Ball which is held in London in aid of Cancer Research UK, a charity close to the hearts of many. DNS is proud to be a main sponsor of 2019 Ball which will be held on Saturday 2 March 2019 in the beautiful surroundings of the Landmark Hotel, Marylebone, London. 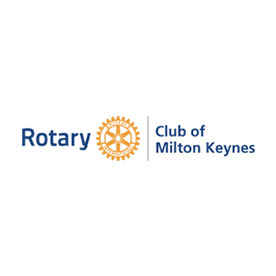 Rotary is one of UK’S best charitable organizations which raise over £25000 every year from their grand event “Swimathon” to support local charities. 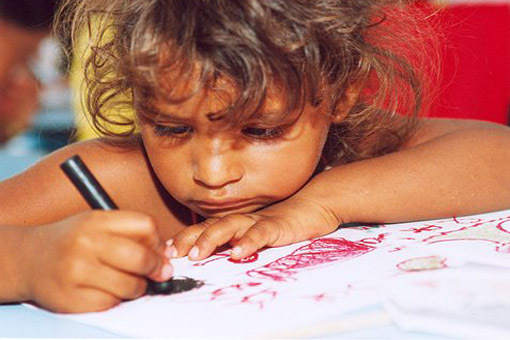 They support international projects as well as contribute towards disasters all over the world. DNS proud to be the sponsor and a part of such a great charitable event “Swimathon 2019” which will be held on 9 March 2019 at the Stantonbury leisure centre in Milton Keynes.